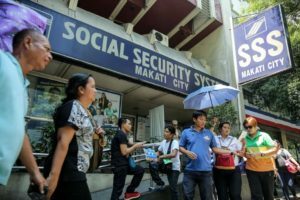 Have you tried using the Social Security System (SSS) Website and got plagued by errors and connection problems? 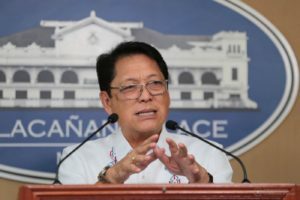 The state fund has been constantly trying to improve its members’ online experience by upgrading and securing the SSS Official Website. 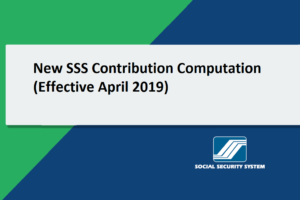 SSS Members can now access the SSS Beta Website Version 1.2.0.5 which can be accessed by most web browsers and considered to be more ‘user-friendly’ than the previous site. Since it is still in the beta-phase, changes may still occur within the site. 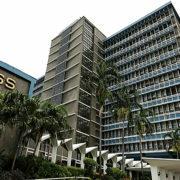 If you want to experience the SSS Beta Website, proceed to SSS Official Website and go to My.SSS Portal Login. There you will find the icon for Try My.SSS Beta. Simply click this icon to get redirected to the new site. 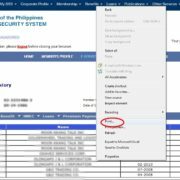 Use the same login information that you use for the old My.SSS Portal. If you are not yet registered to My.SSS Portal, simply follow these steps. On the left corner, you can see the List of Options. Click on My Information to see data such as you SS Number, Full Name, Date of Birth, Mailing Address and registered email and phone number. You have the option to update your password or contact details and mailing address. Under the ‘My Contributions’ Option, you will see the updated number and amount of contributions to your SS account. Clicking the Monthly Contributions will show you the amount of your contribution per month and the chart showing the months paid. 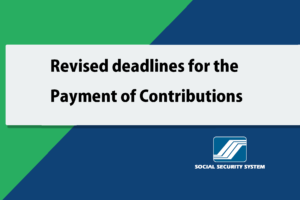 If you are Self-Employed or Voluntary Member, you can also view your contributions here. You also have the option to view your Employment History. The chart will show your current and previous employers’ SS ID Number, Employer Name, Date of Reporting and Date of Employment. You can access this option directly from Home after logging, under the My Contributions Option, or on the Menu on the left Corner of the Website. If you already have your PRN, you can see the number here. If not, simply click Generate to get your Payment Reference Number. 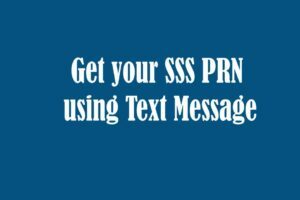 What is PRN? Here is everything you need to know about Payment Reference Number. Under the Electronic Services, notify SSS of your Maternity Status if you are a Voluntary or Self-Employed Member. 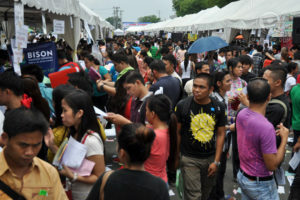 Likewise, it is easier to submit your Retirement Application under this online service. 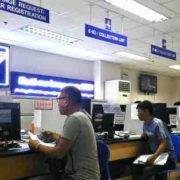 To avoid the hassle of having to line-up on SSS Branches just to obtain your records, you can have them requested on the Web Portal and have it delivered on your registered email. You can also set an online appointment for your servicing branch to make sure you get a slot for your SSS transaction. 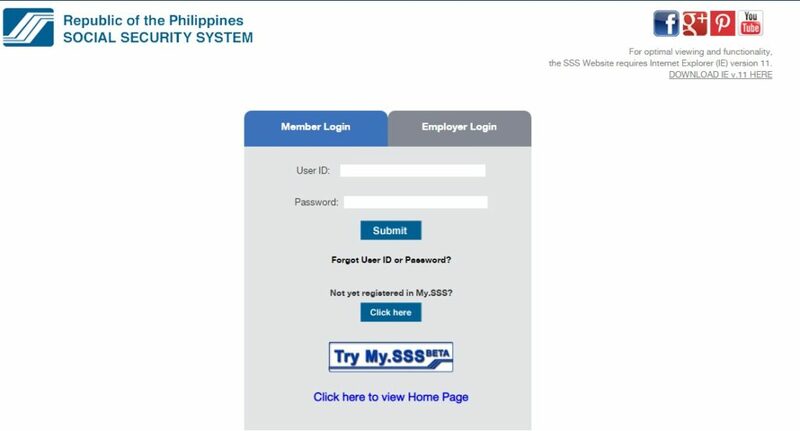 The Beta Website also features the contact number of different SSS branches, email address and SSS Main Branch Map. 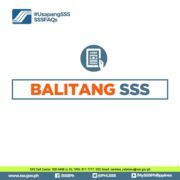 There are still some services from the original My.SSS Web Portal that are unavailable on the Beta Site such as the Online Loan Application and Sickness Notification, but it will surely get updated in time. The big improvements on the Beta Website are it is much easier to use and the information loads faster. Have you tried using the My.SSS Beta Website? How was your online experience?